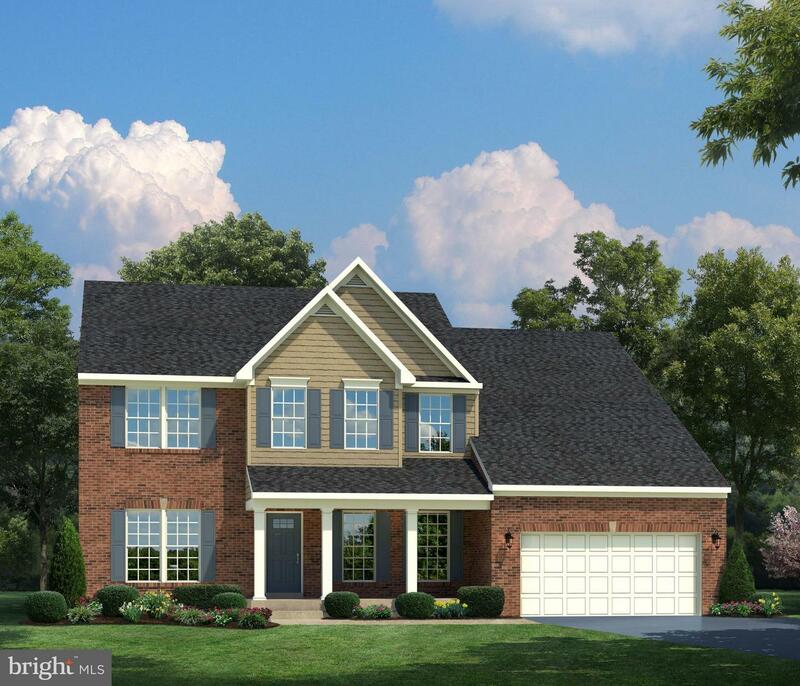 TO BE BUILT Single Family home with over 3,300 sq.ft. in sought after guarded, gated, golf course community! LARGE HOME SITE OVER 1/3 ACRE! Ask about our closing cost incentive with use of NVR Mortgage and finished rec room promotion! Only a few of these rare sites left. Community amenities include golf course, pool, clubhouse and more! MHBR#56. Pictures are representative only.